Join the team and be a part of our success! At Zoro, you’ll work with a team of dedicated, talented professionals with an entrepreneurial spirit and a drive to win. At our growing company, each day brings exciting new challenges and opportunities to learn on the job. We work hard each day to meet our collective goals—but we keep life balanced with time spent away from the office, too. These are the values that keep us focused on what really matters. 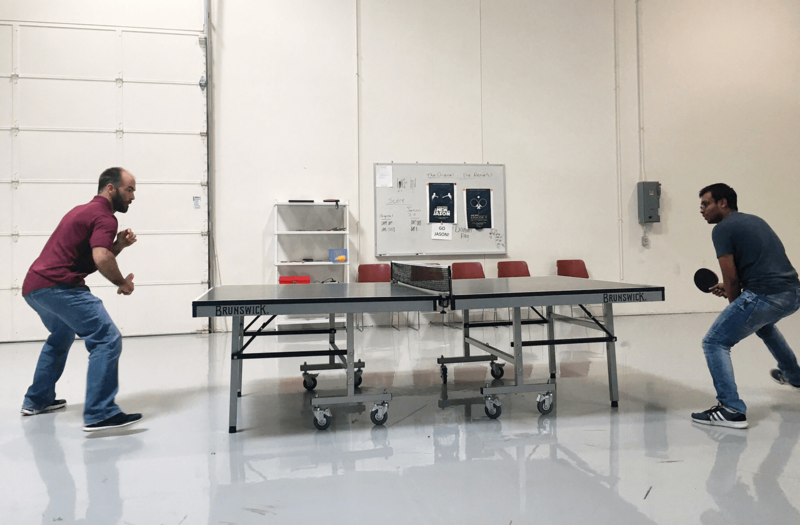 We developed them with input from team members across the company—and we live them out every day, keeping them in mind as we tackle each new project, meeting, and initiative. Think Zoro’s culture might be a good fit for your next career move? Check out our open positions and apply today! 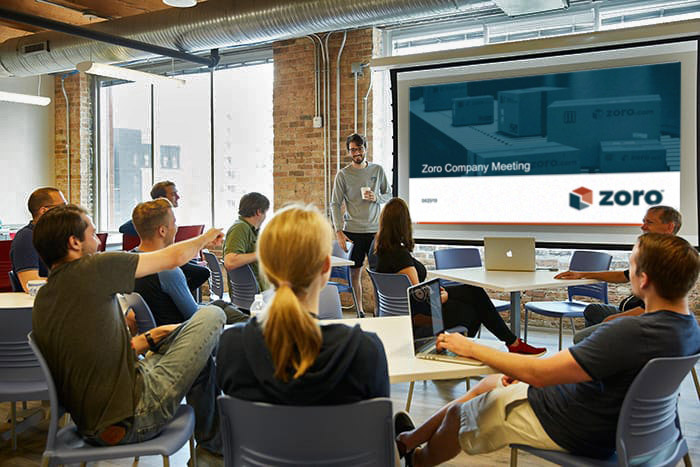 We’re always thinking of new ways to make Zoro an even better place to work. And although we’re not in it for the awards, it’s always nice to be noticed. Here are a few of the ways Zoro has been recognized for its unique company culture. Built In’s list ranks the best places to work in Chicago based on benefits and compensation data. Learn more about the Best Places to Work list. 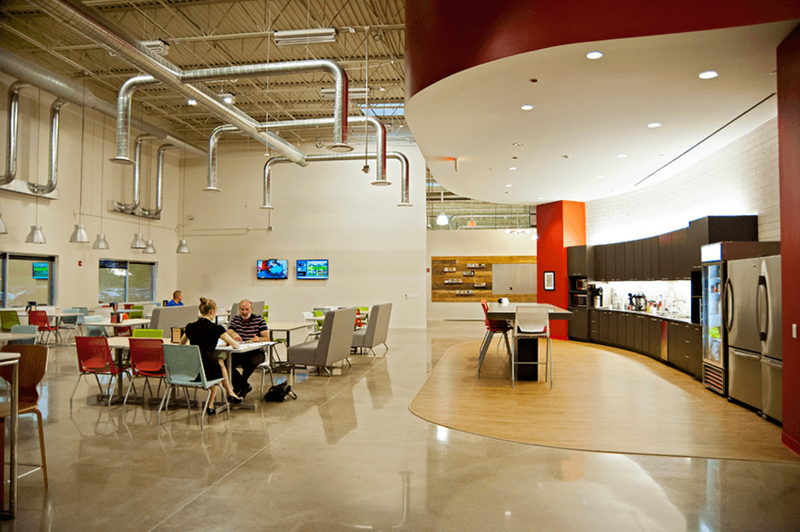 Entrepreneur partnered with CultureIQ to find the best office cultures in America. 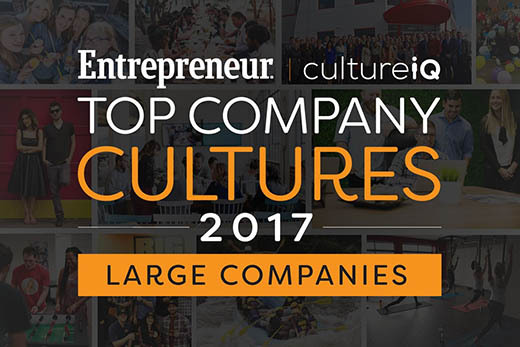 Its Top Company Cultures list recognizes businesses that have successfully instilled high-performance cultures in their workplaces. Learn more about the Top Company Cultures list. The Chicago Tribune’s annual Top Workplaces awards recognize the best places to work in the Chicago metro area, based on employee surveys. We earned Most Customer-Friendly Company and Best Place to Work honors from the Best in Biz Awards, an independent business awards program judged by top-tier editors and reporters. Learn more about the Best in Biz Awards. At Zoro, we want to make sure our team members are taken care of. That’s why we offer a wide range of employee benefits and perks, from insurance and 401(k) retirement plans to career development and tons of free snacks. Catered lunches, events and much more! Interested in learning more about what goes on at Zoro? Find out how you can connect with us, how we give back to our community, and more on our About Us page.